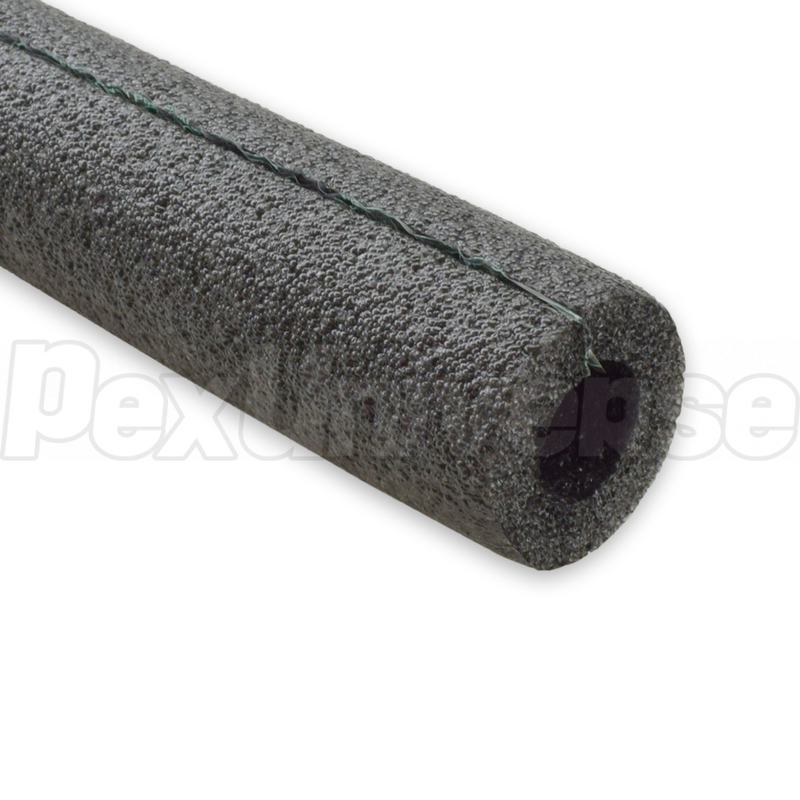 6ft (72") long, self-seal type closed-cell polyethylene foam pipe insulation for use with 1/2" copper/PEX/CPVC pipe or 3/8" black/brass/PVC pipe. 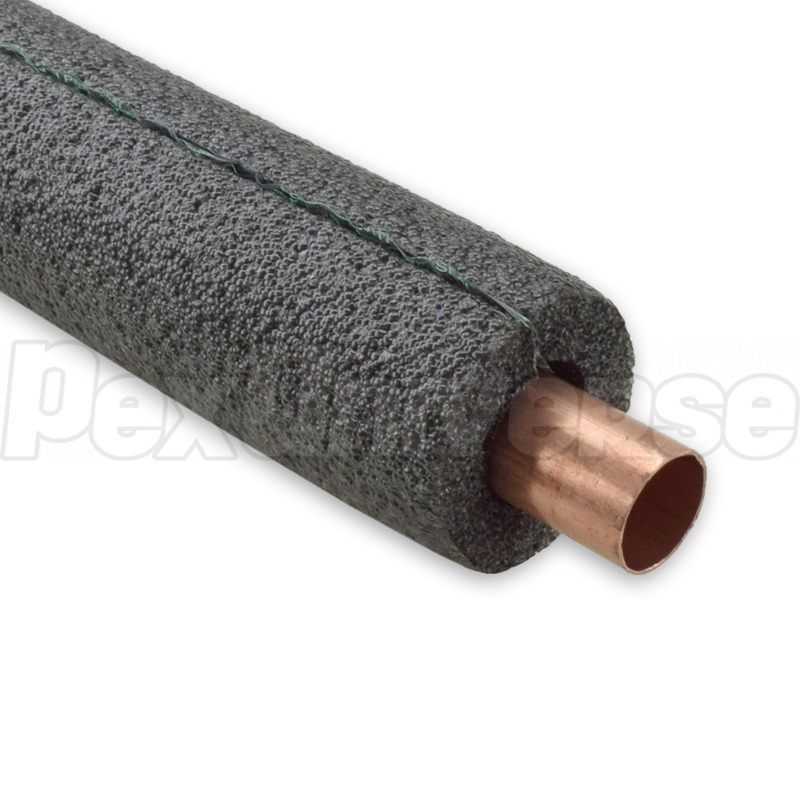 Maximum pipe OD is 5/8". Insulation wall thickness is 3/8". Environment-friendly, made in the USA.